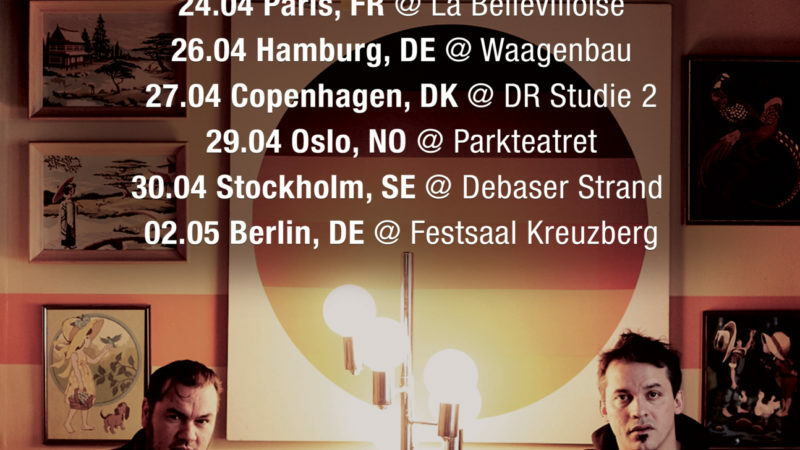 Atmosphere Drops New Music + Announces Tour! 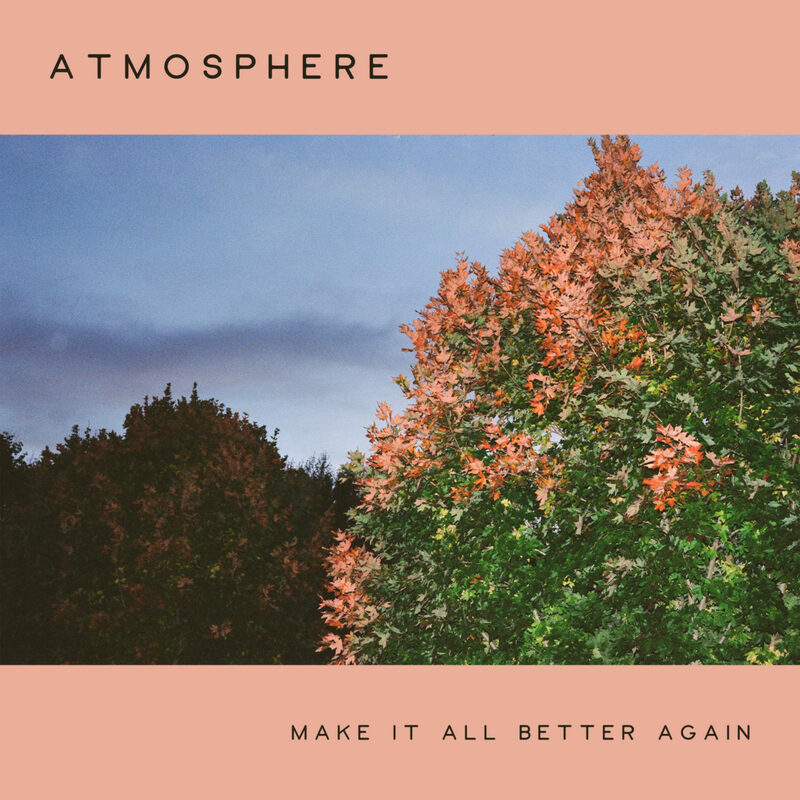 Atmosphere just dropped a new song, “Make It All Better Again”. On this track, Ant's production is equally solemn and optimistic, while Slug weaves stories of heartache and loss mixed with a confident hope for a brighter tomorrow. Listen now! 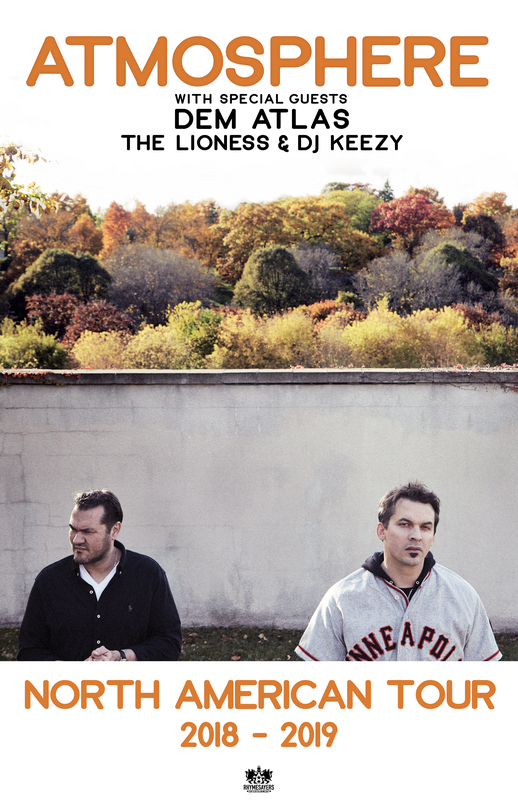 Atmosphere also just announced a new tour, scheduled for this fall! Rhymesayers label mate, deM atlaS, will join as direct support, along with The Lioness and DJ Keezy. All tickets on sale this Friday, August 10th, at 10am local time. 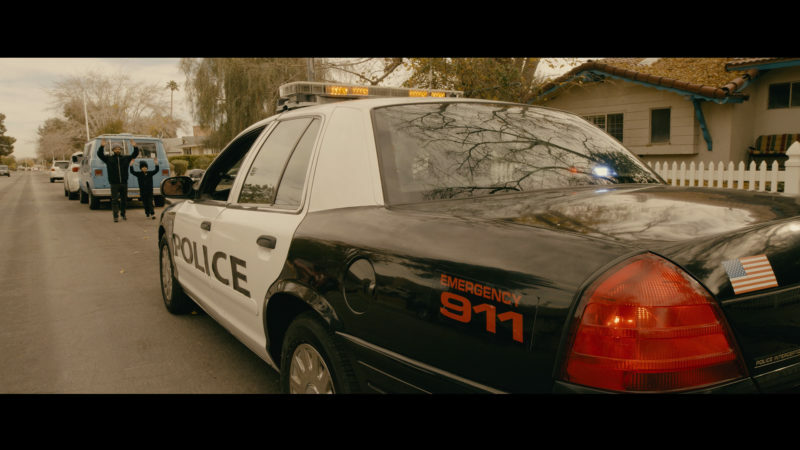 Atmosphere Releases Video For "Delicate"
Atmosphere just released another new music video for “Stopwatch", directed by Ryen McPherson and produced by activist art collective, INDECLINE, best known for their poignantly satirical murals and installations.